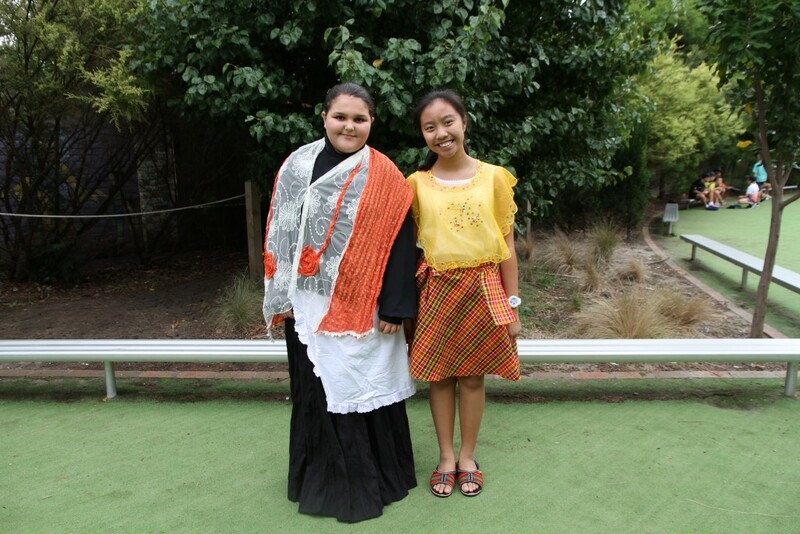 On Friday 8 April, the last day of Term 1, our school celebrated a very special event. This day was called Crazy Sock Day. 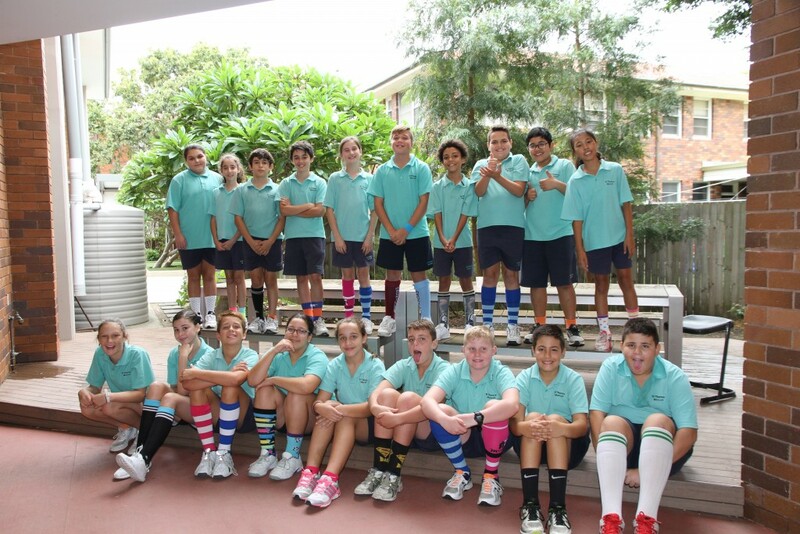 Each student was invited to wear a pair of crazy looking socks to school and bring along a gold coin donation. All money raised will go towards purchasing art supplies for our school. As you can see 6R wore very crazy socks. How do you think we look?